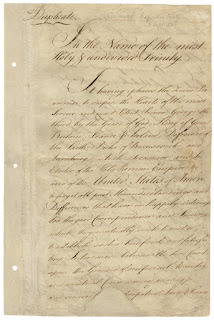 The Treaty of Paris, which officially ended the American Revolution (1775-1783), was the culmination of a series of agreements between Great Britain, the United States, France, and Spain. 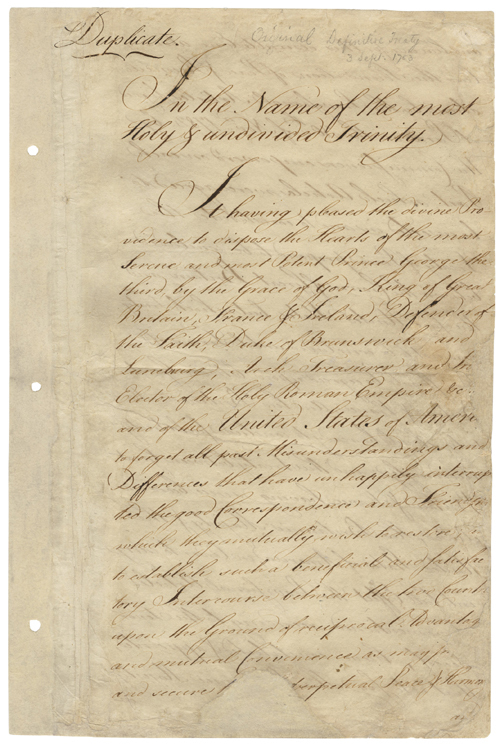 In the treaty, Britain recognized the independence of its former colonies and accepted the new nation's western boundary as the Mississippi River. 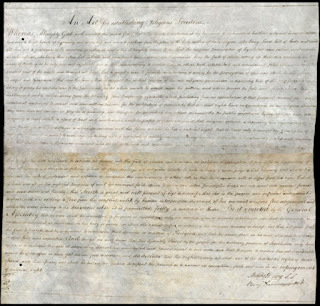 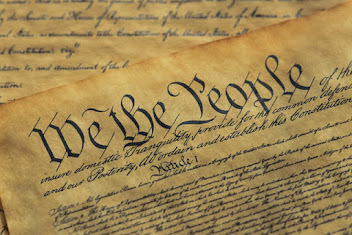 Following is the complete unedited text of the document as it was signed by representatives of Britain and the United States on September 3, 1783.